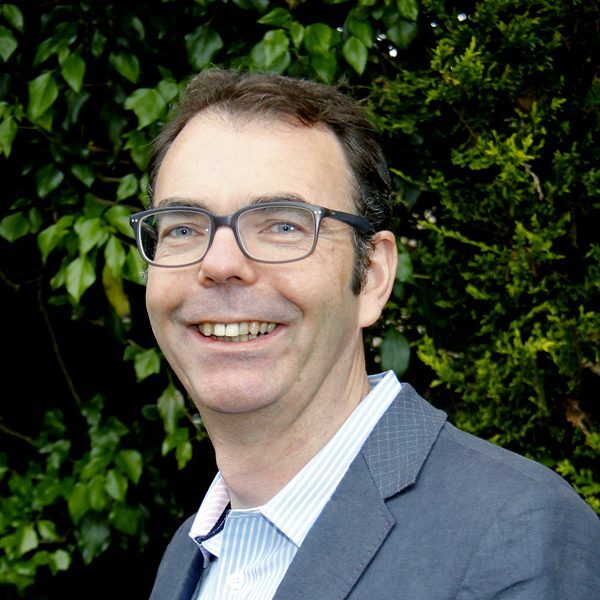 Peter Upton has recently retired after a career investigating corporate fraud for a number of FTSE 100 Companies with additional expertise in Anti-Money Laundering and Anti-Bribery & Corruption. 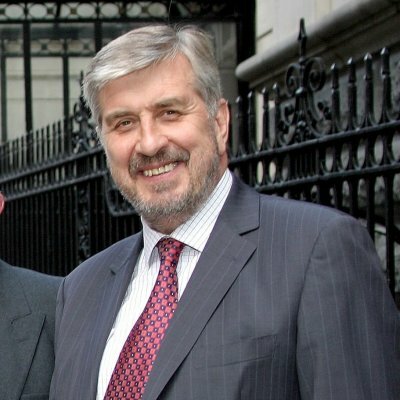 He is a former President of a local rugby club and has been instrumental in developing youth rugby in general and girls rugby in particular. 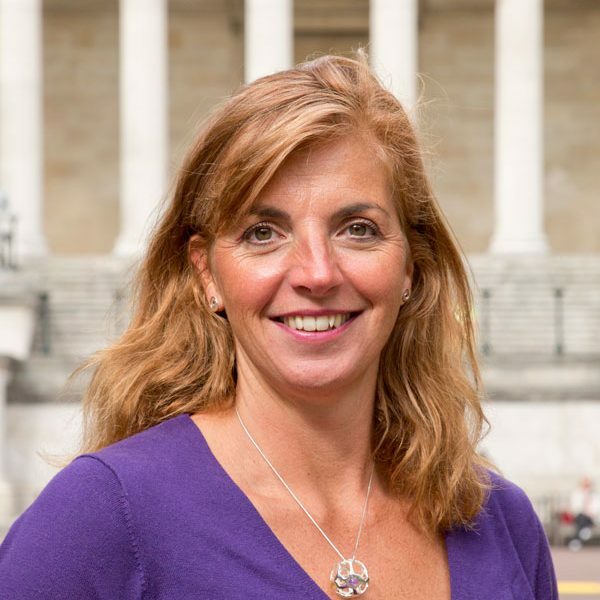 The Clare Elwell Scholarship supports young African science students to attend the London International Youth Science Forum. The scholarship is aimed at students with a keen interest in science for whom other financial support would not normally be available. YoSA offers to fund a number of students to attend LIYSF from within Africa each year. The funding covers the attendance fees for LIYSF, return flights to and from London as well as travel to and from the airport in London to the LIYSF venue, Imperial College. 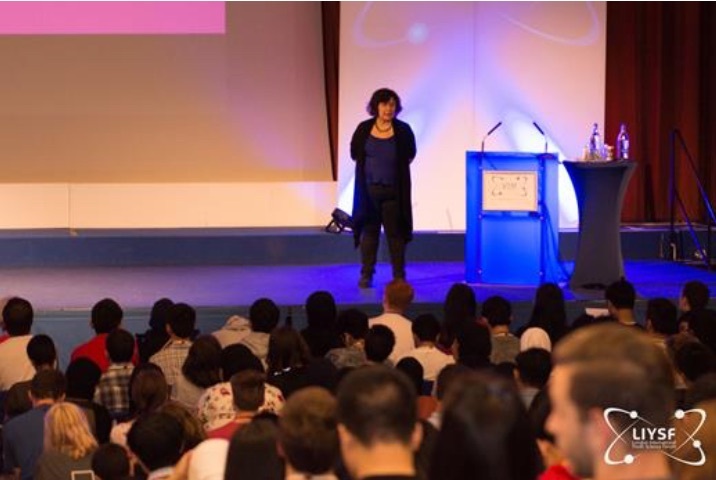 The attendance fees for LIYSF incorporate accommodation at Imperial College, food for each day of attendance as well as admission for the full scientific programme including lectures and scientific visits. YoSA does not fund the costs involved for a student to get to their nearest international airport with the appropriate travel papers, including the costs of obtaining a visa if relevant. YoSA works with a Local Facilitator in each country to ensure these arrangements are put in place. YoSA also does not fund the costs of any optional non-scientific visits to London attractions that are offered by LIYSF. 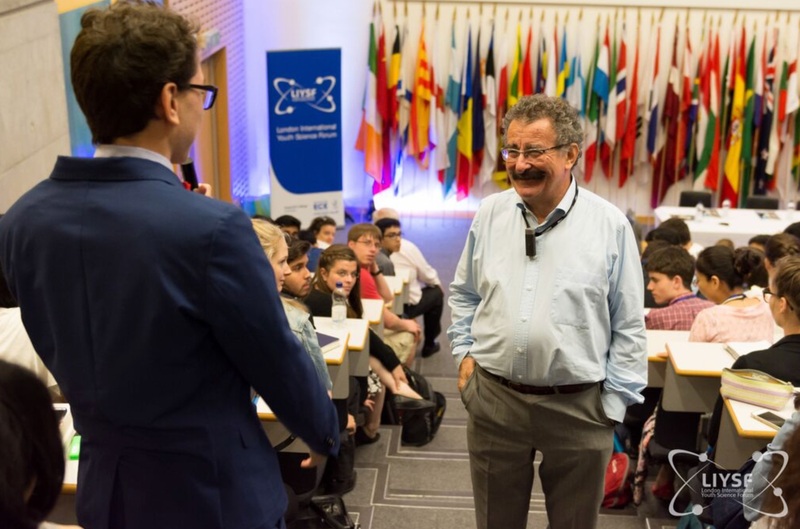 The London International Youth Science Forum (LIYSF) is a two week residential student event hosted at Imperial College London, with lectures and demonstrations from world-leading scientists, visits to pioneering university laboratories, research centres and UK scientific institutions. 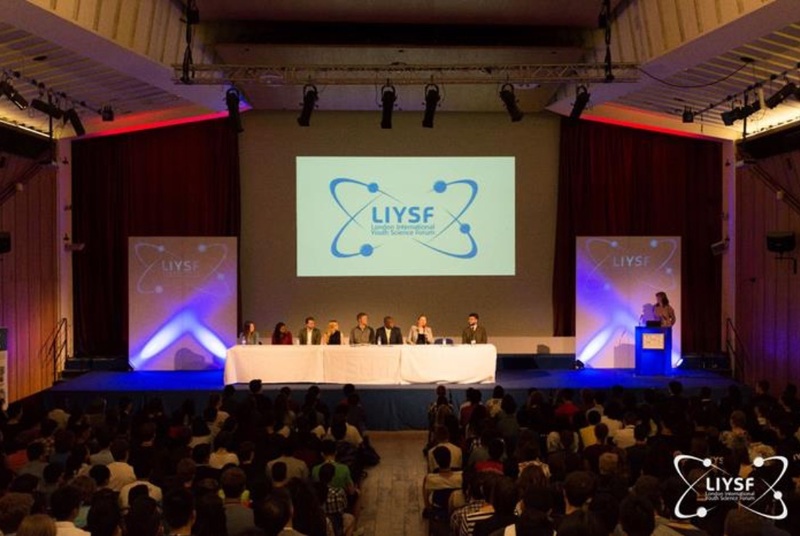 Annually, LIYSF attracts 500 leading young scientists aged 16-21 years old, from 75 countries across the globe. Students are able to tailor their programme at LIYSF to suit their STEM interests. There is a strong and active social calendar at LIYSF. A vital part of the experience of attending LIYSF is teaching and learning about different cultures and traditions. This year will be the 60th LIYSF and will run from 25th July 2018 to 8th August 2018. Further details can be found at www.liysf.org.uk. Whilst LIYSF welcomes students from over 70 countries across the world and from each continent, Africa is not currently well represented. LIYSF is looking to work over the coming years to change this and establish better and sustained international representation across Africa. For instance, in 2017 YoSA provided scholarships to students from Kenya, Rwanda and Zimbabwe to attend. These students were the only representatives from their countries, and were such excellent representatives for their regions and countries that some have been invited back to join the LIYSF student counsellor team this year. YoSA has identified LIYSF as a key platform to help achieve its charitable aims and shares with LIYSF the ambition to increase the representation of attendees from across Africa. Click the link below to view Application Details covering qualifying criteria and expectations of a nominated student, the role of the local facilitator, the scholarship nomination process and how to obtain relevant application and consent forms. Young Scientists for Africa is a UK registered Charity committed to motivating, developing and sponsoring scientific interest in students in Africa.